The 28th Annual Alhambra Lunar New Year festival will take place on Saturday, February 9, from 10:00 am to 7:00 pm. The festival will be held on Valley Boulevard between Garfield Avenue and Almansor Street in the city of Alhambra. 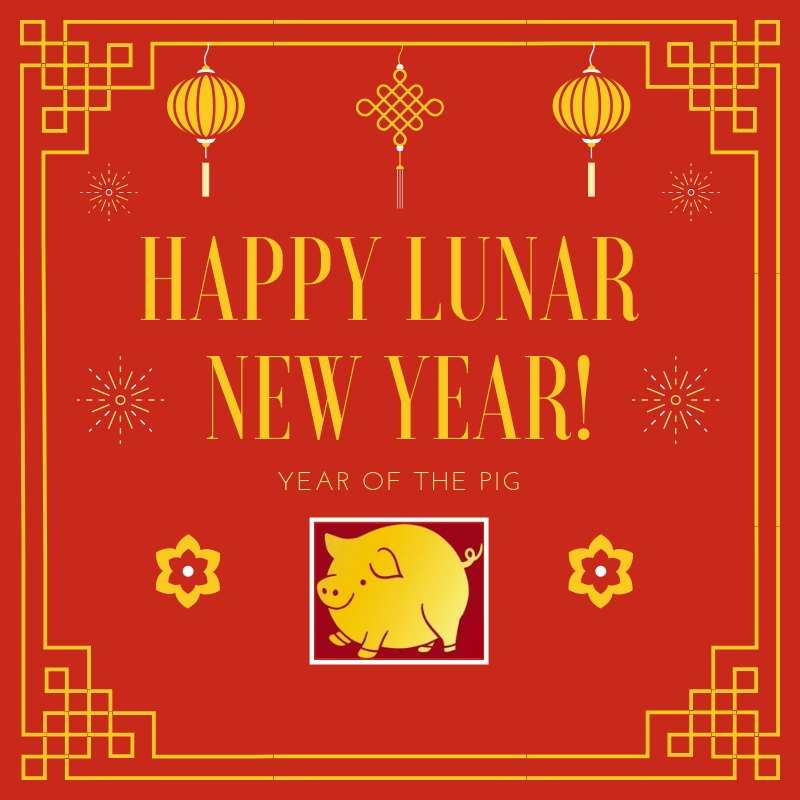 Come out and enjoy great food, amazing cultural performances and other family friendly activities in celebration of the Lunar New Year, the Year of the Pig. For additional details and contact information regarding the festival, please visit www.alhambralunarnewyear.com.